In The Soul Speaks: The Therapeutic Potential of Astrology, psychosynthesis therapist and astrologer Mark Jones delivers a timely message about the therapeutic power of astrology. 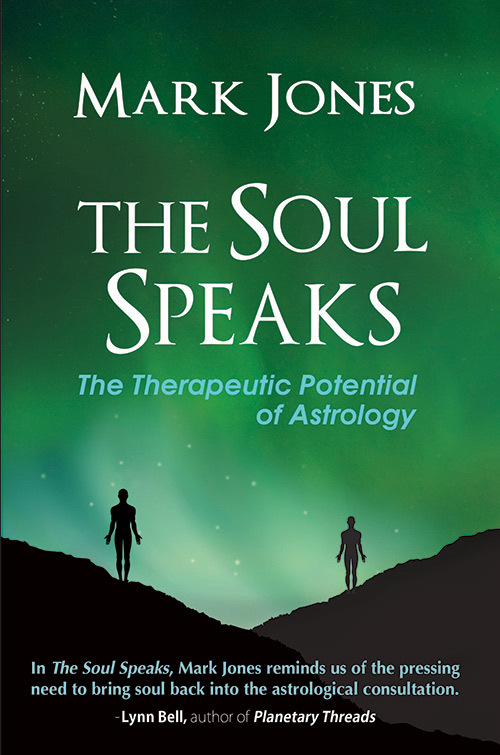 Based on over 10,000 hours of client work with individuals in astrology readings and long-term clinical work, The Soul Speaks offers a powerful synthesis of astrological and psychotherapeutic insight that will help the astrologer communicate a healing purpose in the most effective way. In this book, the beginner will find a treasure trove of counseling insight translated into clear terms. For the professional astrologer, this book offers clinical wisdom that has been adapted into the setting of the astrology reading. 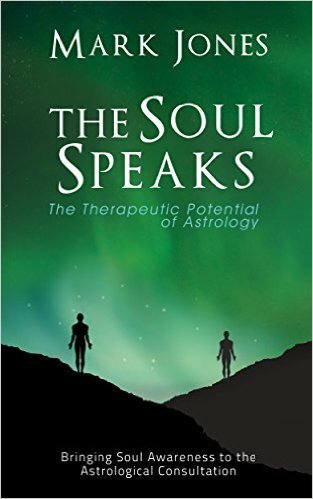 The Soul Speaks shows that by using a powerful blend of astrology with proven counseling skills, we can facilitate the greatest positive transformation in both ourselves and our clients, harnessing the truly unique gift that astrology offers the world as we help others articulate the soul’s purpose.